SEAFORD, Del. – Delaware State Police are asking for the public’s help locating two suspects wanted in connection with a burglary. Officials say that 20-year-old Tyler F. Landrum (no photo available), of Harrington, and 64-year-old Michael Calloway, of Seaford, are wanted in connection with a burglary that took place in the 24000 block of Chapel Branch Road between October and November 2018. 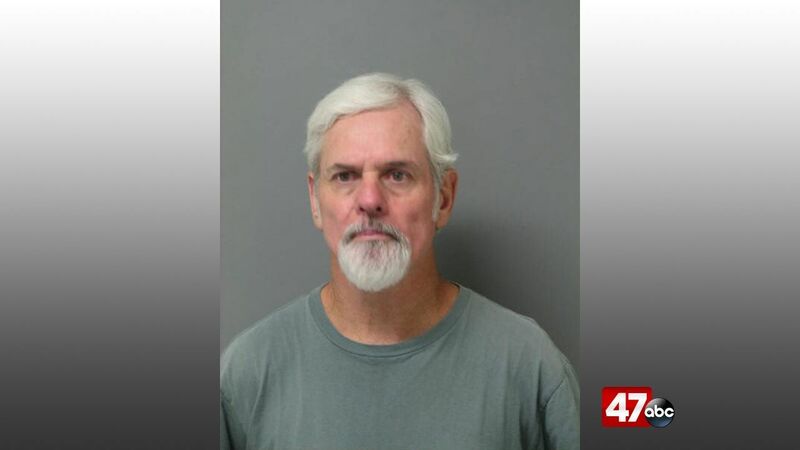 During the incident, Landrum and Calloway allegedly entered a shed on the property and took multiple items, including a freezer, lawn mower, and several pieces of scrap metal. The property was sold at a local scrap yard. Both currently have active warrants out for third degree burglary, theft (felony), second degree conspiracy, and selling stolen property. Anyone with information regarding either of their whereabouts should contact Troop 4, Detective Jones at 302-856-5850, or Delaware Crime Stoppers at 1-800-TIP-3333.